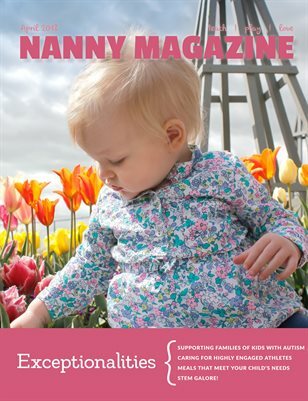 This issue focuses on nurturing the nanny who works for a family with children with exceptionalities. Included, find articles on working for kids with autism, exceptional athletic careers, allergies, and more. Learn what the STEM craze is all about, and find out why some nannies are getting plenty of interviews, but never any offers.